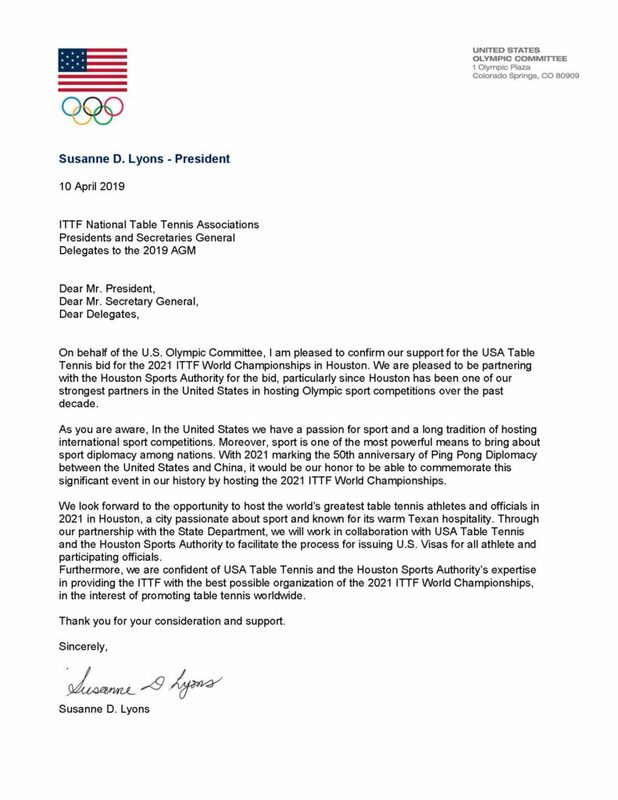 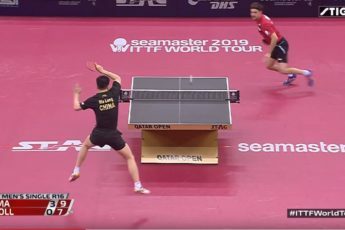 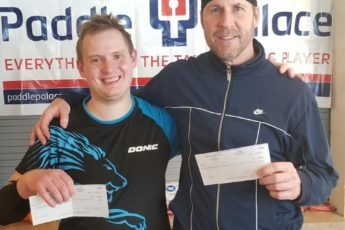 In celebration of this year’s World Table Tennis Day, USA Table Tennis, in partnership with the Houston Sports Authority and the United States Olympic Committee, is pleased to present a bid for the 2021 ITTF World Championships in Houston, Texas. 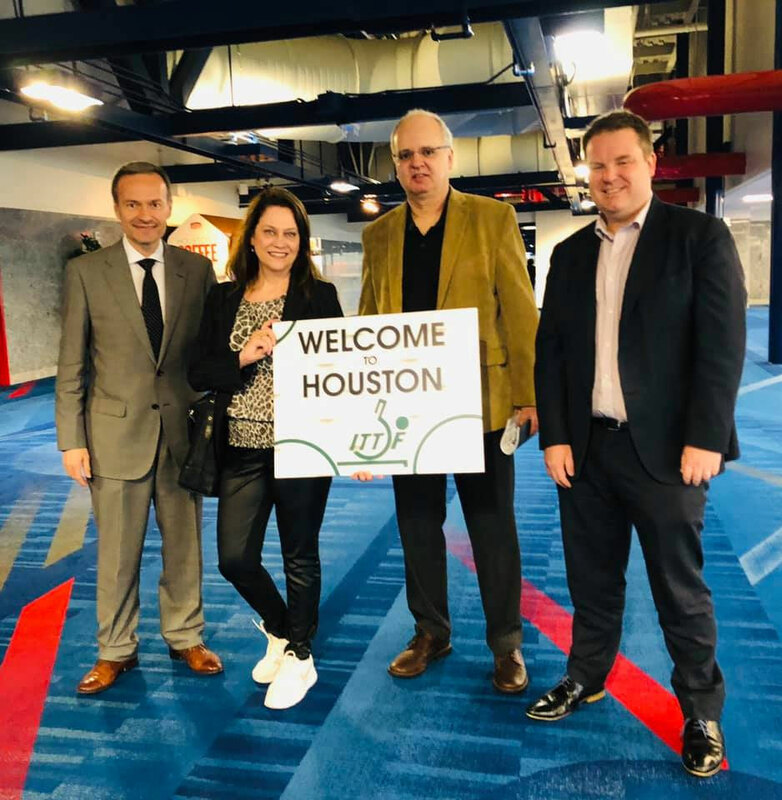 The City of Houston has been one of the United States Olympic Committee’s strongest partners in hosting sport competitions over the past decade. 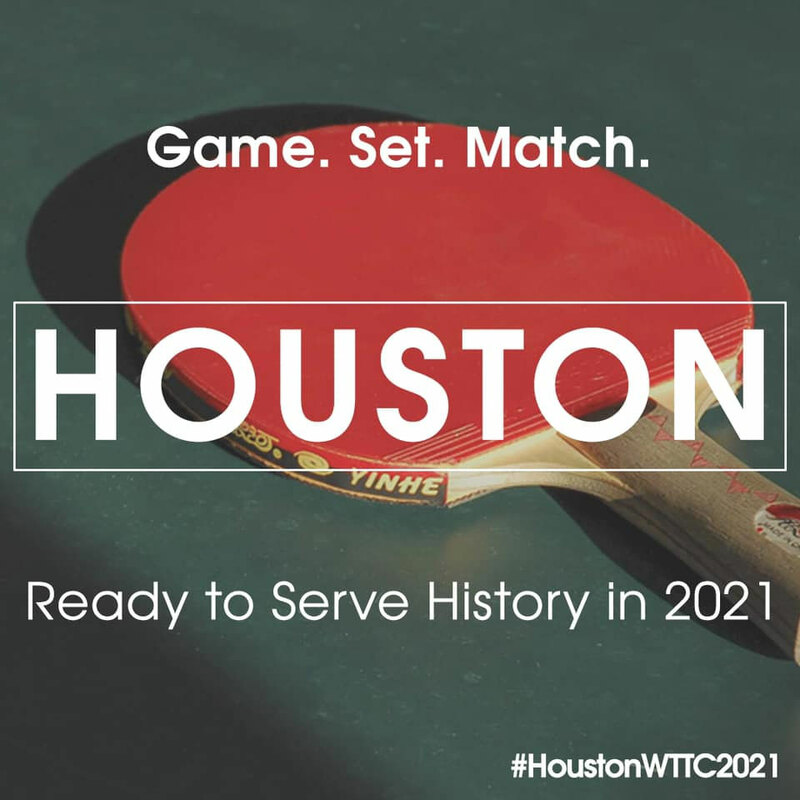 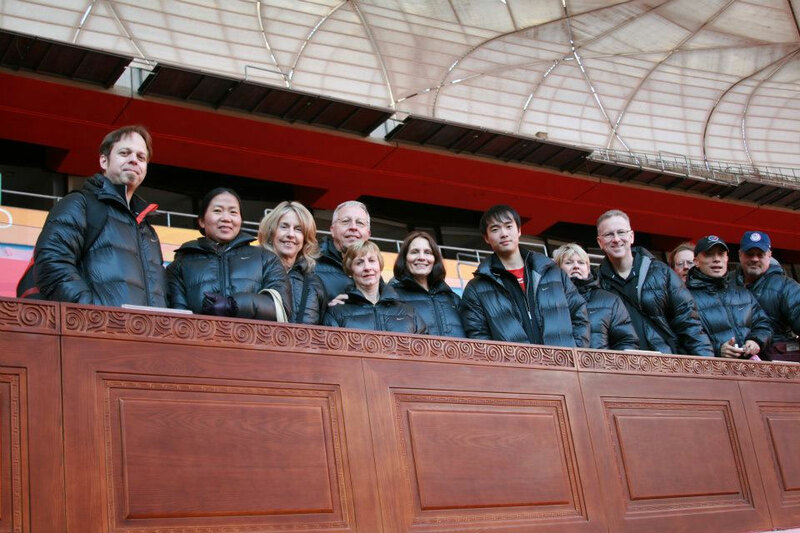 The Houston Sports Authority, together with USA Table Tennis, will serve as the organizing committee. 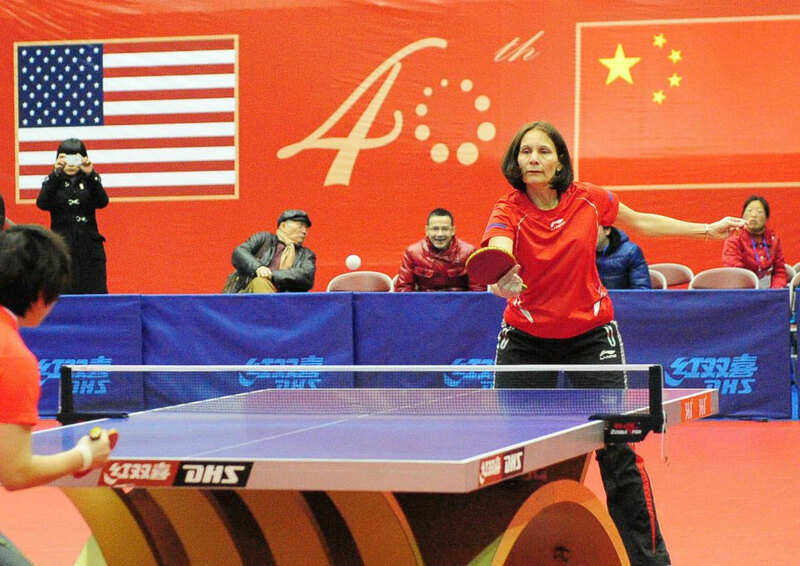 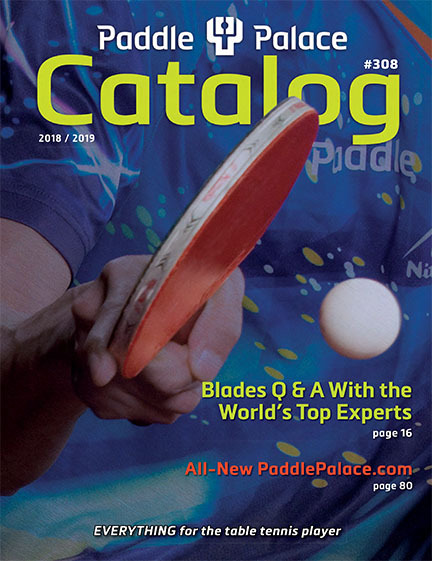 With 2021 marking the 50th Anniversary of Ping Pong Diplomacy between the United States and the People’s Republic of China, it would be our honor to be able to commemorate this significant event in our sport’s history by offering the inaugural US-hosted ITTF World Championships. 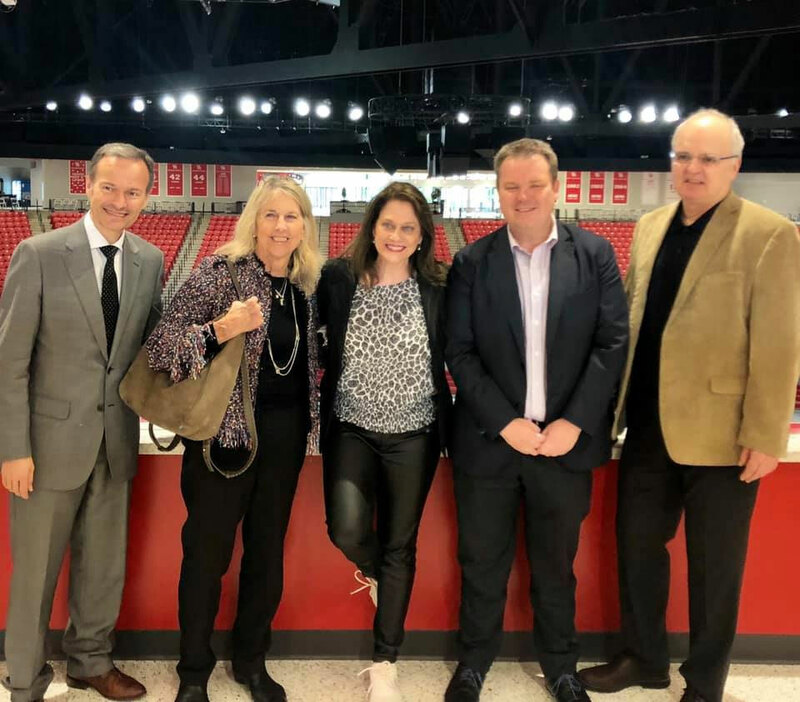 Through the United States Olympic Committee’s partnership with the U.S. State Department, we will work in collaboration with the Houston Sports Authority to facilitate the process for issuing U.S. visas for all participating athletes and officials. 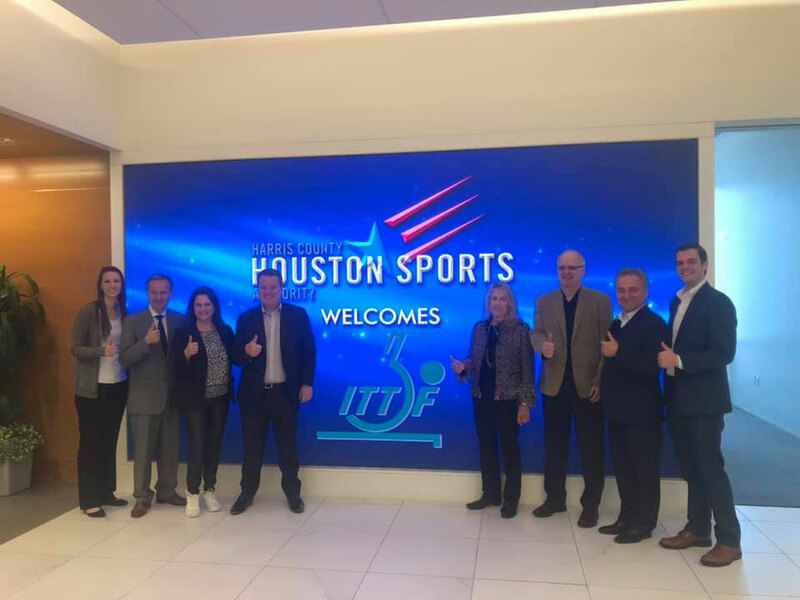 Furthermore, we are confident that with the Houston Sports Authority’s expertise, we will be able to provide a memorable and heart-warming 2021 ITTF World Championships in the interests of promoting the sport of table tennis world-wide. 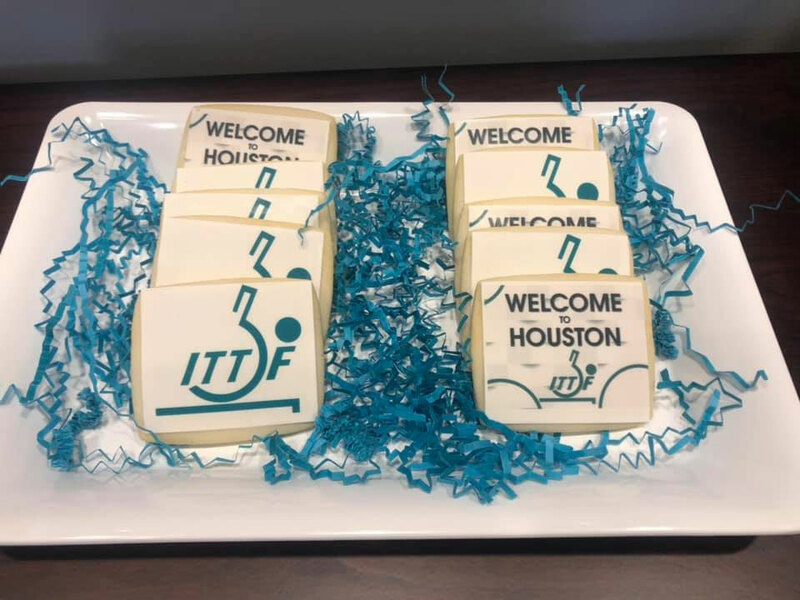 We look forward to welcoming the world’s greatest table tennis athletes and officials in 2021 to Houston, a city passionate about sport and known for its warm Texas hospitality. 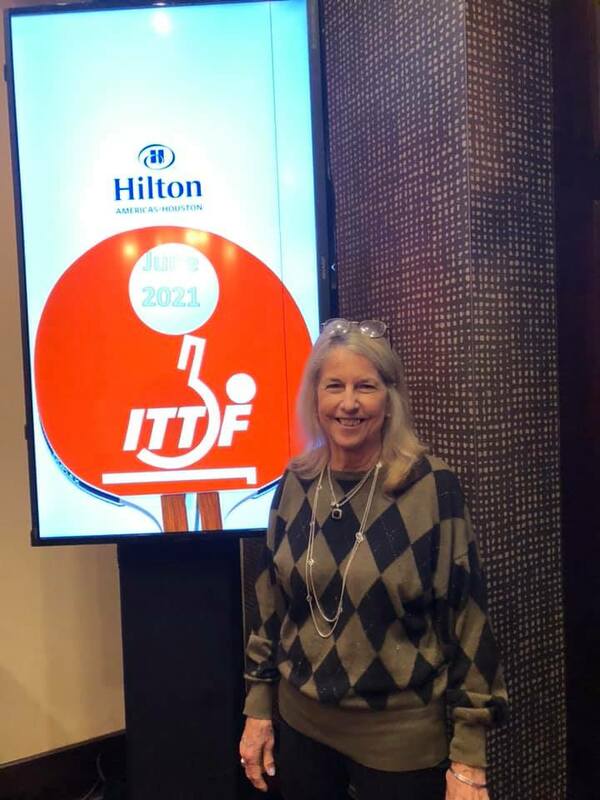 We kindly ask you for your consideration and support at the ITTF’s Annual General Meeting on April 22 in Budapest.